Live X Series, Powered PA Speaker Cabinet from Electro-Voice. Making its debut at Winter NAMM 2011, the new Live X series of portable powered and passive loudspeakers is made up of three powered and four passive models. 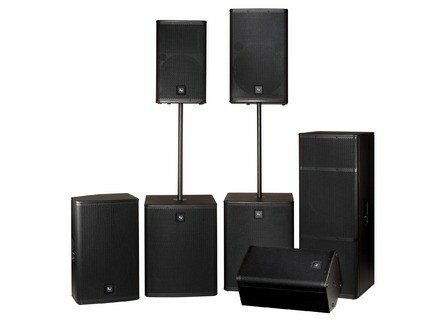 Three powered Live X cabinets are available: two full-range loudspeakers and a matching subwoofer. Each self-contained powered system features Electro-Voice-engineered components optimized for use with the 1000-W and 700-W Class-D amplifiers. Both full-range systems may be pole-mounted or stacked with the series’ acoustically-matched powered subwoofer. 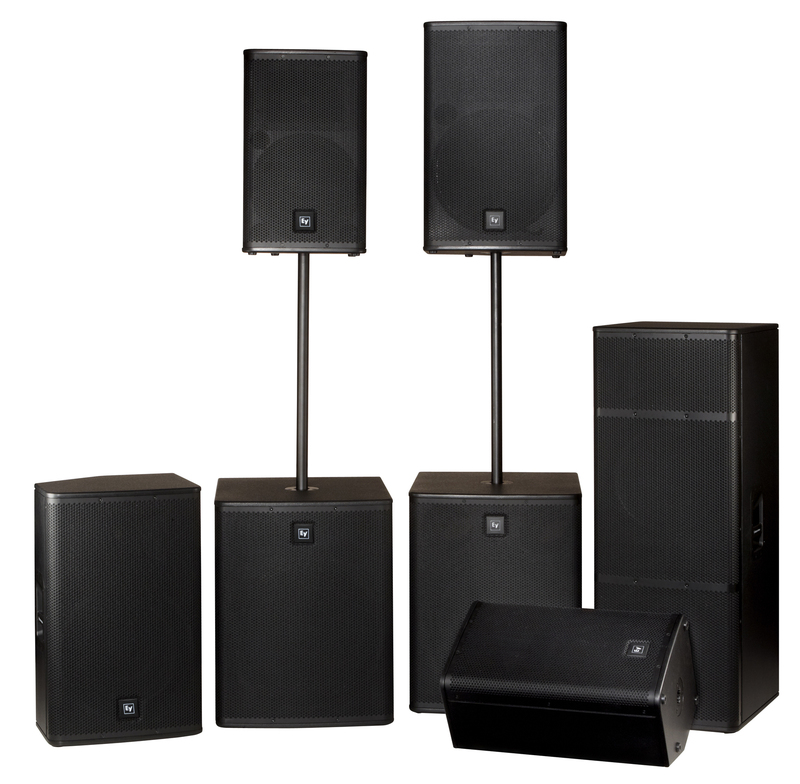 The Live X family also features four passive configurations, including a dual-15” system. Visit the Live X microsite for more details: www.electrovoice.com/livex. [NAMM] Phonic iSK Series Phonic Corporation will be demonstrating its new iSK speaker series at the 2011 Winter NAMM show. [NAMM] Renkus-Heinz Products at NAMM The company will be showcasing their new CF101LA series of compact modular point source array loudspeakers. [NAMM] Jensen Jet Falcon 10" Speaker Jensen Musical Instrument Speakers announced the latest addition to the Jensen Jet series, the 10” Falcon.